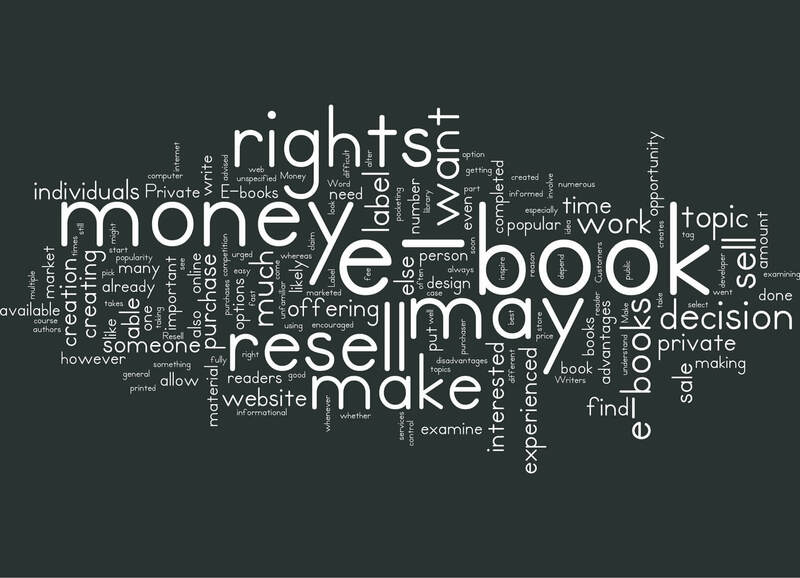 There’s always been a lot of buzz around private label rights or PLR. It’s one of the best known ways of making money on the Internet, by both creating and selling it. Unless you live under a rock or not been online long, then you already know how important it is to have unique content on your website. In fact, the more unique your content the better you will rank in the search engines. Because of this, sites pop up all over the web offering unique articles in just about every niche imaginable. 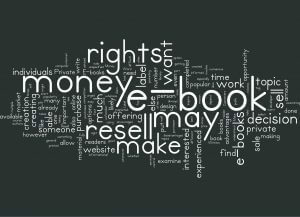 Most if not all have PLR or private label rights uses, which means you put your name to the content as the author. In most cases you can rewrite the content or do what you like with it. Of course each PLR site has their own rules so make sure you are aware of what those are before you sign up. It’s pointless buying PLR if you can’t change it in any way. You can build an entire website using PLR content pages. Then just add your Clickbank, Amazon, or AdSense code to your pages, upload to your site, and you’re ready to begin watching your moneymaking machine start spitting out the earnings. For very little work you can enjoy a lot of profits using this method. I stress it’s important to rewrite your PLR content and make changes if you’ve bought PLR content because otherwise it will show as duplicate. There’s nothing that shouts newbie louder than uploading PLR as it is. Google will not rank your your site if it contains a lot of duplicate content to other sites. Change Your Header on a PLR website. You’ll probably have a sales page on your website. if it’s possible (may not be as some are hard-coded in), change it round a bit. Add a few more words and sentences. check for spelling errors etc. (Folks hate spelling errors) and look for grammatical mistakes. (I hate those especially). For some sellers, English may not be their first language and sometimes they get syntax etc a tad wrong. Folks who create PLR sites want to make them as easy to use as possible. KISS as in Keep it simple stupid. So most PLR sites come with Amazon and other ads already installed. All you need to do is swap the sellers links for your own and start promoting your site. If the seller is savvy enough, they’ll probably tell you how to do that in a training manual/video. 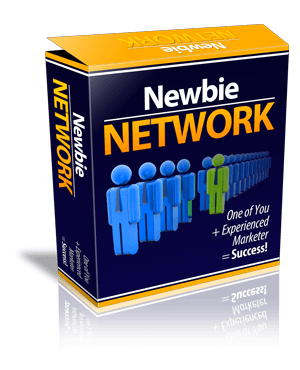 When visitors visit your site and click on the links you hopefully make some money. You can also add other links such as Clickbank. Clickbank is a huge marketplace selling thousands of e-books on every imaginable subject. It’s free to join and it’s easy to add relevant links. When a link is clicked and a visitor buys the product you make money as an affiliate. Your PLR moneymaking machine is ready to start paying. Are you ready to start earning? 4 replies to "PLR – Are You Ready for Your Own Money Making Machine?" I have heard of PLRs for a long time but remains a skeptic of how this can work well given that everyone is selling the same information to probably the same customers since most PLRs are IM related. What makes it worst is that most PLRs aren’t really good information. No not at all. I have bought enough to testify to that. Sad to say, except for a few exceptions, most I have seen (even from well-known names) are but a rehash of repetitions produced by ghost writers – they offer almost no in-depth knowledge nor inspiration. Please show me otherwise… I would like to hear from you since “the dream” is still what I desire to live in. I’m sorry to hear you’ve had such a bad experience with PLR. I’ve just bought a 14 page report on a subject for another blog I own. I paid $3 for it. It was pretty good as is, but as you say other copies of it are out there. I’ve rewritten and padded out much of it. and had a new cover made. The core is still there though. It’s much easier to write around something already there. It’s taken me 2 days to complete, but I now have a report that has my stamp all over it and is a good read. If what you’re buying is rubbish then demand your money back. The good stuff is there I promise. I was wondering if there is an affiliate or white label program for the Cloak Your Links Professionally, Use Coupon save2 and save 20% Link Cloaker software. A former RN myself who has nursed and cared for horses for the last 35 years. I’ve never bothered with an affiliate programme for FLC as it’s so cheap anyway.